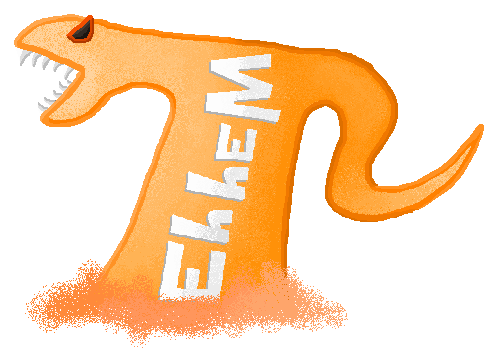 Eh hem - Day ??? Hi, this is my legacy hobby website I made ages ago as a teenager under the pseudonym "Stopdoor". It's full of cringy writing and some cool art. That "To-Do" box on the side will probably stay there forever - maybe one day I'll "IMPROVE OVERALL FORMATTING/DESIGN", but today's not the day.